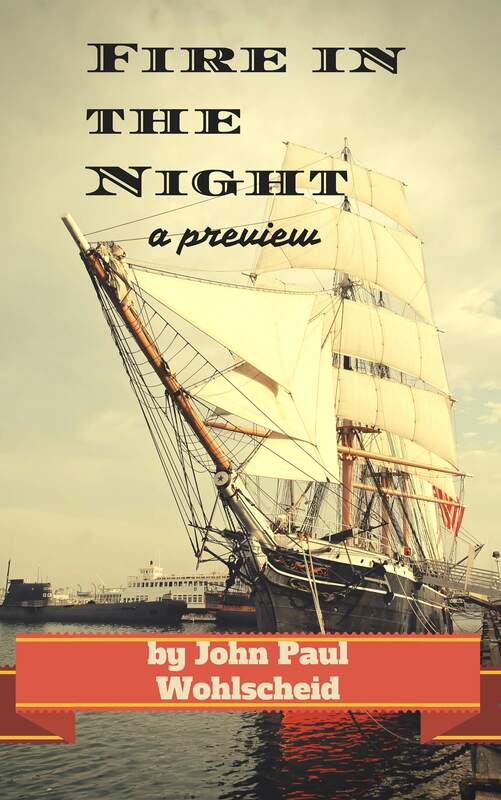 In the late 1860s, ships in the English Channel are attacked at sunk by a mysterious ship in the night. Several navies have sent ships to investigate, but the found nothing. Most people are convinced the French are behind it. However, a mysterious American adventurer, named Tom Cavanaugh, isn’t so sure and he’s putting together a team to investigate. First, I’m going to publish a short prequel entitled Fire in the Night so readers can get a taste of things to come. The full novel will follow. I’m not setting a deadline until the book is 90%+ done. I’ve come up with the chapter titles, so I’m good to go. I hope.